Steve Neft is a lifetime resident of Tahoe and Truckee. Growing up in his father’s lumberyard in Carnelian Bay which is now Patton Beach, previously Patton Lumber, gave him first hand experience with building materials and builders. Connections there led to positions as laborer/apprentice for local contractors. While in College in Santa Barbara he labored for a concrete contractor, introducing him to concrete foundations, flatwork(slabs), and general masonry. Thriving and enjoying the time constraints/pressure of cementious materials, Steve found a place he throughly enjoyed. Later driving a concrete mixer truck for Truckee North Tahoe Materials in Tahoe he became familiar with the service side of concrete. As the excitement of ski area work and freeway bridge work in the late 1980’s came to an end so did his interest in driving. Moving back into residential construction in 1989 and obtaining a California Contractor’s License in 1990, he began 20 years of contracting. After building his residence in Truckee, California, he predominantly contracted concrete foundations and slabs with the occasional winter rock job through 2001. 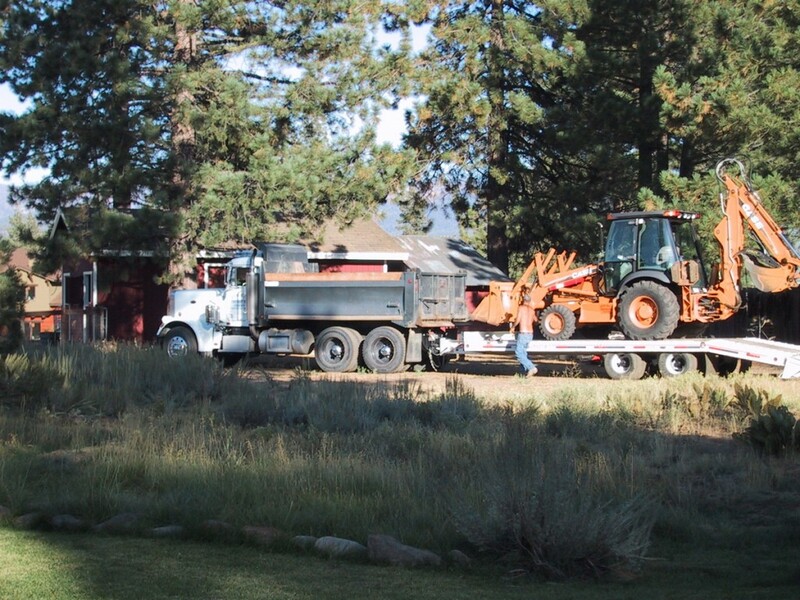 In 2006 he added a backhoe and an “A” classification to his license to his business as it was increasingly difficult to get foundations dug in a timely manner. 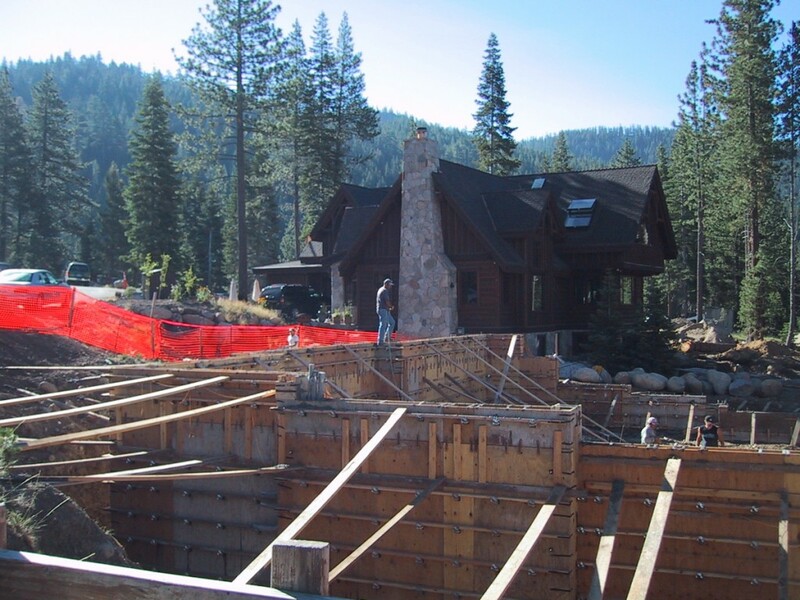 Additionally, he is the only concrete contractor to provide excavation and concrete together in one bid in the Tahoe-Truckee area. Framing a garage in the fall of 2001 began his entry into general contracting, providing more of a one stop shop for his clients. In 2007-2008, he added a gym room under the Stewart Condo in Squaw Valley. More recently he built a game room at the Tong Ranch in Lahontan. Following that, he went out of the area to do a kitchen/living area remodel in 2010 for the Nicol family in San Anselmo.